10 things you might not know about THOR | Warped Factor - Words in the Key of Geek. 1. 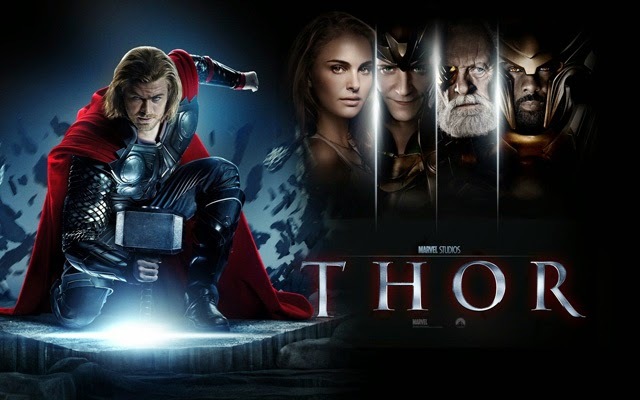 A Thor movie adaptation had been in development for 20 years prior to arriving at the multiplex in 2011. In the early 1990s, Sam Raimi had Thor planned as his next movie to direct after Darkman, but 20th Century Fox didn't like his concept. In 1997 plans were underway to produce a live action TV movie based on the crown prince of Asgard, with Canadian actor Tyler Mane approached to star. "...like a superhero origin story, but not one about a human gaining super powers, but of a god realizing his true potential. It's the story of an Old Testament god who becomes a New Testament god." Vaughn was released when his holding deal expired in May 2008, and Marvel approached several other directors. First up was Guillermo del Toro, he was offered the directors chair but turned it down to direct The Hobbit. In September 2008 D. J. Caruso was discussing taking on the project, and in the same month it was revealed that Kenneth Branagh had entered into negotiations to direct as well. Finally in December 2008, Branagh confirmed that he would be the man behind the camera, bringing Thor to the big screen. 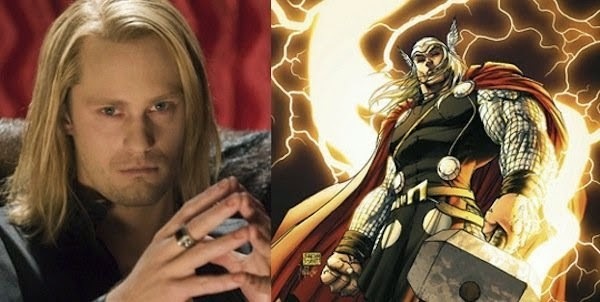 Alexander Skarsgård as Thor? It nearly happened! Find out all the actors who could've been the Avengers. 2. 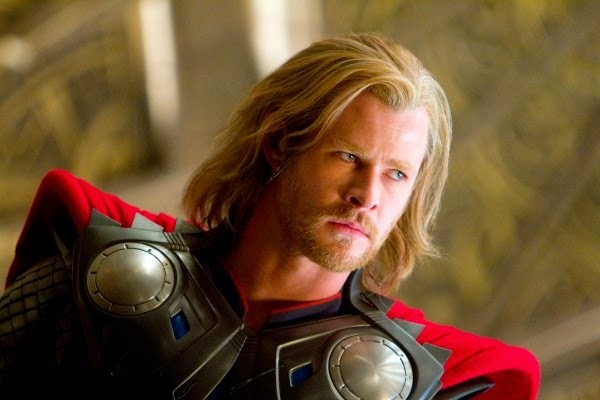 Over the years of development Marvel considered several diverse actors for the role of Thor. At one time Brad Pitt's name was attached to the movie, along with Channing Tatum and WWE wrestler Paul Levesque (aka Triple H). When Matthew Vaughn was on board with the project, Daniel Craig was said to be the first choice. Both Charlie Hunnam and Joel Kinnaman screen tested for the part of Thor, but they were cut when a final three were chosen, consisting of Chris Hemsworth, his brother Liam Hemsworth, and True Blood's Alexander Skarsgård. 3. At one point in time during the casting process Chris Hemsworth was dropped from consideration, whilst his brother, Liam, remained a front runner. However, director Kenneth Branagh and Marvel Studios chief Kevin Feige decided to give Chris a second chance to read for the part, and both thought he nailed it (hammer....nail....geddit?). To prepare for the role of Thor, Chris Hemsworth gained 20 pounds of muscle build and weight by undergoing a six month regime of trips to the gym and indulging in a massive diet of eggs, chicken, sandwiches, vegetables, brown rice, steak and protein drinks. 4. Someone else who auditioned for the role of Thor was Tom Hiddleston, however Kenneth Branagh felt he would make a better antagonist and cast him as Loki. 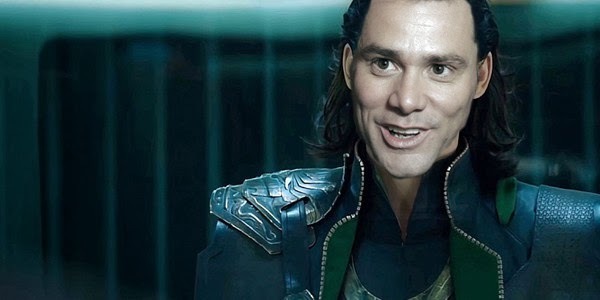 Before that Josh Hartnett looked to be front runner for Loki, and Jim Carrey had been linked to the part on and off for 15 years, since The Mask (which indirectly featured Loki). 5. Amongst the other actors considered for key roles were; Zachary Levi as Fandral, but he had to turn it down due to scheduling conflicts. Stuart Townsend was then cast in the role, but days before filming began he left the project due to creative differences, and Josh Dallas was cast. (First choice, Levi would later play Fandral in Thor: The Dark World). Both Jessica Biel and Diora Baird auditioned for the role of Sif. Jaimie Alexander won the part, she had served on the wrestling team at her high school in her Texas hometown of Colleyville, so used that fighting experience in her portrayal. Brian Blessed was linked to the role of Odin. However, Stan Lee later revealed that out of all the characters in the Marvel Cinematic Universe, Odin was the part he really wanted. But he was also very happy with Anthony Hopkins's casting and performance in the role. 6. 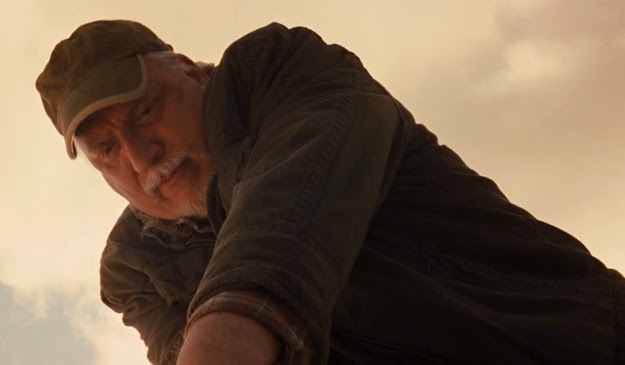 Talking of Stan Lee, you couldn't miss his cameo as the truck driver who attempts to tow Mjolnir out of the ground, but you might not know that one of the most respected writers of the Thor comics also has a cameo. That's J. Michael Straczynski trying to lift Mjolnir above. And another Thor writer/artist, Walter Simonson, makes a cameo sitting next to Sif during the banquet scene. 7. 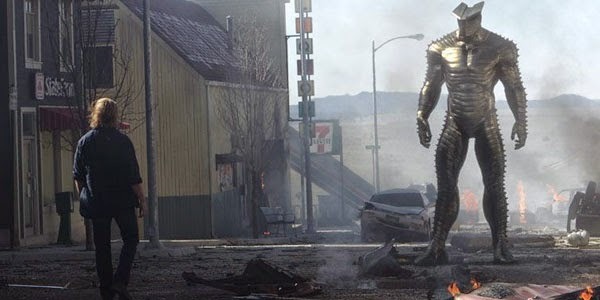 The town in which Thor temporarily settles, and the one in which he has the showdown with the Destroyer Armour, was entirely constructed for the movie. Built in Galisteo, New Mexico, to serve as a fictional location for the film, it utilised the remains of a small old-fashioned Western film town set, which was extensively modified, grown and added to for the shoot. Which was probably a good thing given how much damage the town sustained when the Destroyer Armour wrecked it. 8. Thor's alternate identity/personality as used in the comic books, Dr Donald Blake, was originally going to be in the film, and Kevin McKidd was considered for the part. 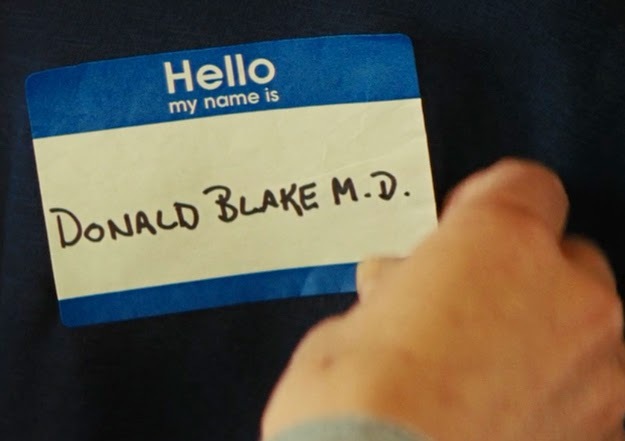 However, one of the later rewrites removed the character, but when Jane lends Thor a shirt that she claimed belonged to an old boyfriend, it had a name tag on it that reads Donald Blake M.D. 9. In the Asgard weapons vault you can spot several infamous Marvel comics artifacts, including the Eye of Agamotto, the Orb of Agamotto, the Eternal Flame, the Tablet of Life and Time, the Infinity Gauntlet, and the Casket of Ancient Winters. 10. Jeremy Renner pops up for a brief uncredited cameo. When Agent Coulson asks for someone to "go up top" to get a good firing position, Clint Barton aka Hawkeye is the man for the job.